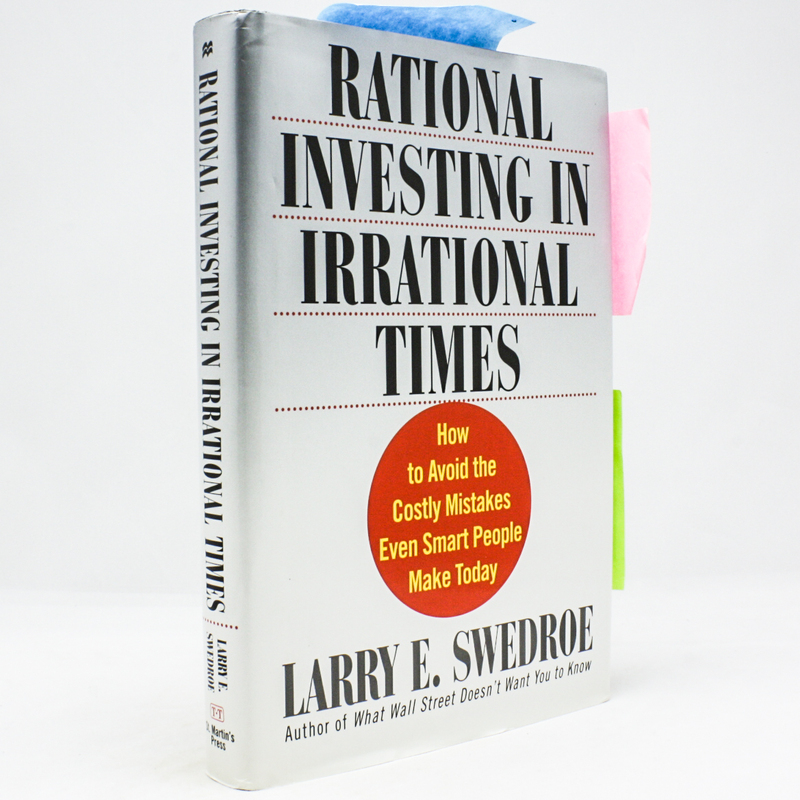 Rational Investing in Irrational Times: How to Avoid the Costly Mistakes Even Smart People Make Today - IFA Vintage and Current Book Library - Index Fund Advisors, Inc.
Notes: Using a question and answer format, rising star Larry Swedroe identifies the many mistakes even the smartest investors make whether markets are strong or troublesome. He attributes almost all current mistakes and losses to investors' human vulnerability (a tendency to stray from proven investment principles), a lack of investing experience, faulty investment strategies, or errors of portfolio development. Unlike most investment books, the author further shows how investment performance can be greatly improved by building a globally diversified portfolio of passive index funds and/or Exchange Traded Funds consisting of multiple asset classes.